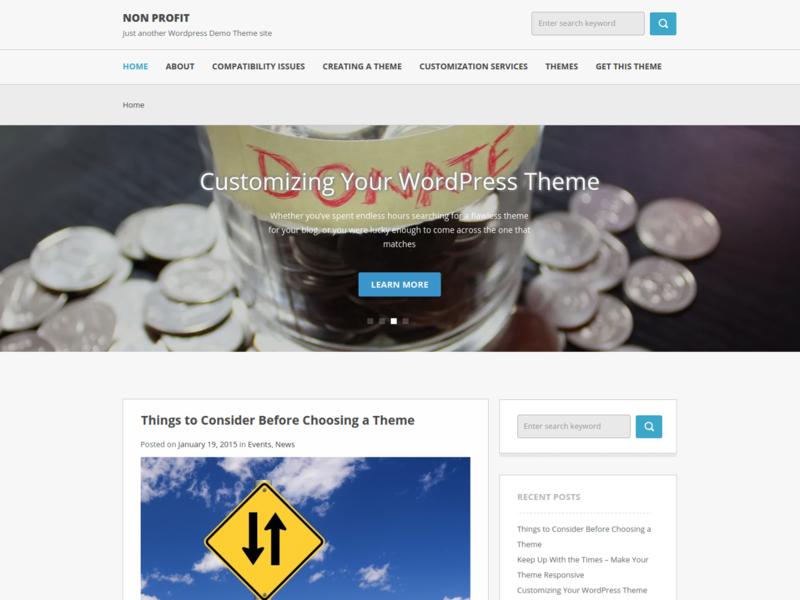 Non Profit is a fresh and airy WordPress theme that will introduce your content in a clear and well-organized manner. 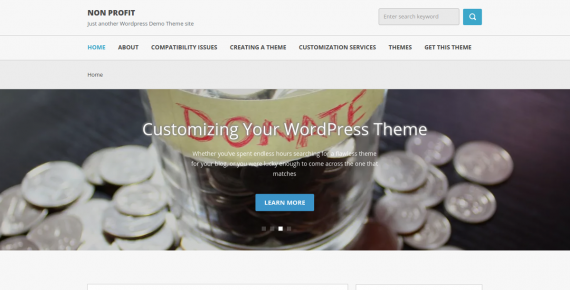 This theme will be perfect for those, who want their ideas to be presented in the spotlight. At the same time, you can give way to your creativity and change the look of your website in a few clicks, as this feature-rich theme comes packed with really simple customization options. 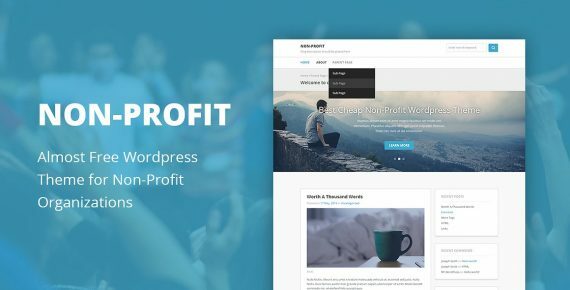 Developed in accordance with the WordPress Codex standards, Non Profit will be a professional solution for a whole range of various websites – from personal blogs to research centers, educational facilities, funds, science news, travel guides and much more.